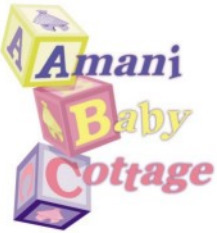 All Star's Founder and President Corky Randolph, helped develop and create the Amani Baby Cottage. In 2003, the call came from his daughter Danyne, asking him to help her open an orphanage that would care for newborn infants, and toddlers in Uganda. He responded without question. Since then, Amani has seen more than 300 children come to it's doors, and have placed over 200 of those in caring families of their own. While All Star supports many different ministries and organizations, Amani is certainly close to the heart of our president. 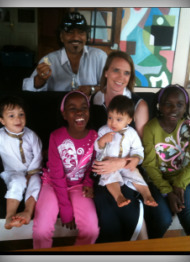 We are truly thankful that God has blessed us to be able to give back to those most in need.